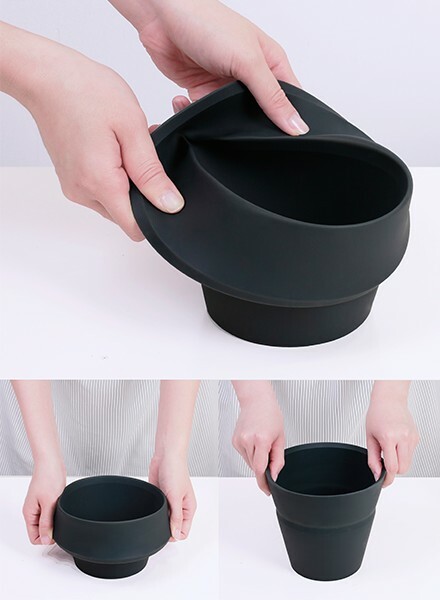 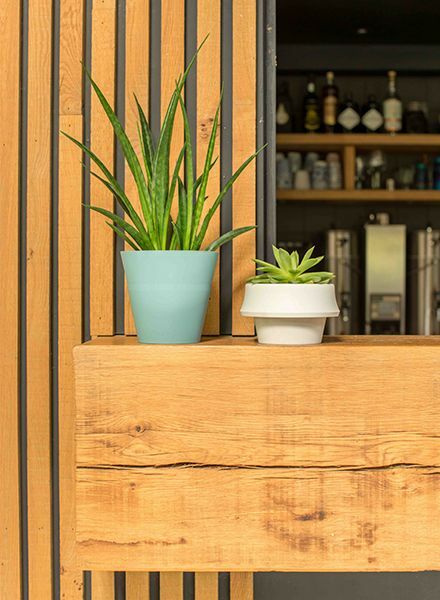 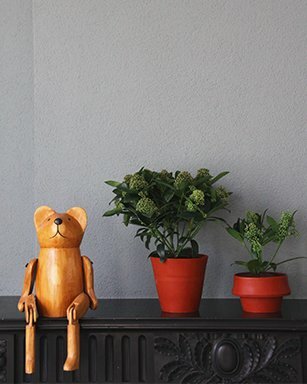 Fold is a pot that grows along with the plant. 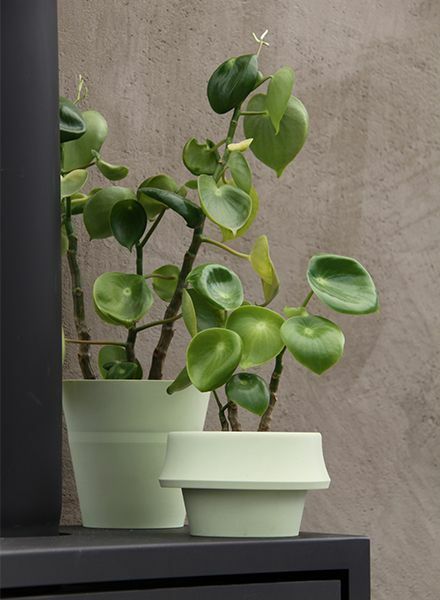 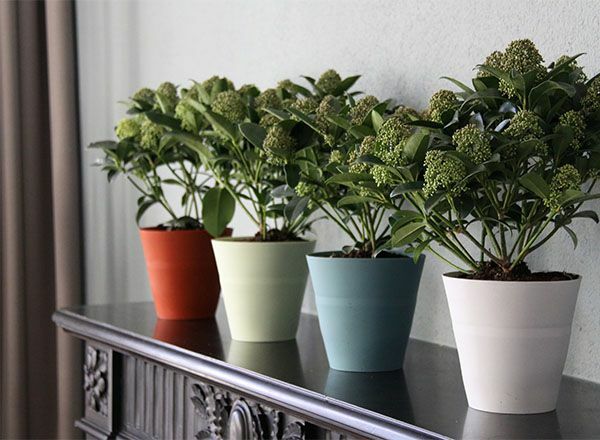 Italian designer Emanuele Pizzolorusso designed a flexible flowerpot that can double in capacity to accommodate plants as they grow. 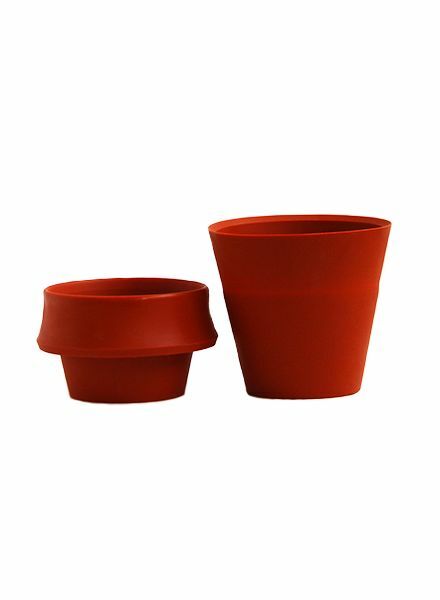 The Fold starts out with its top folded down to create a small container suitable for a young plant and as the plant grows, the top can be straightened out, doubling the capacity of the pot.